When I was five years old, my mom got Ulcerative Colitis and would spend weeks in bed. 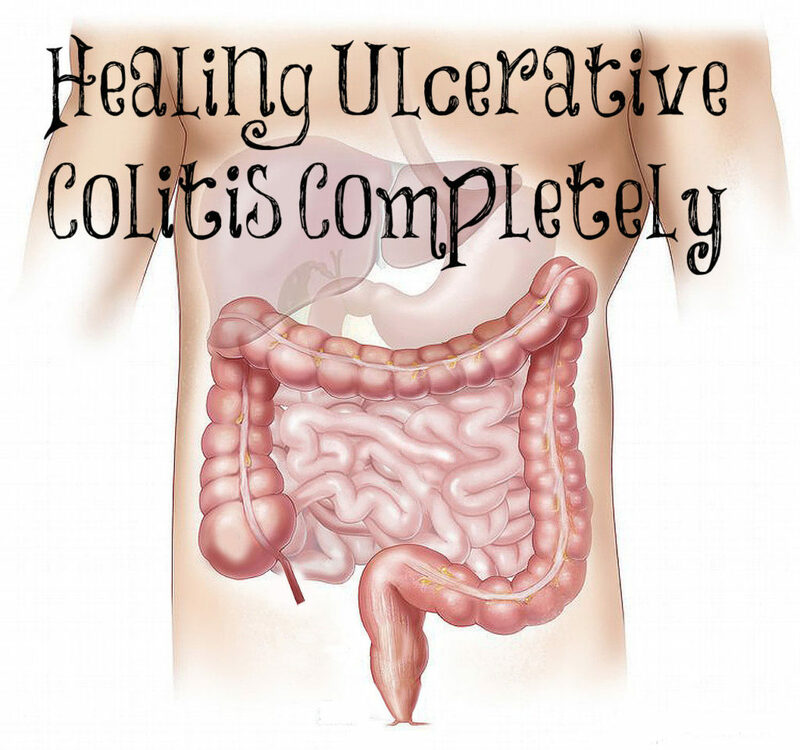 Ulcerative Colitis is when the colon (the large intestine) is badly damaged and bleeds. Doctors told my mom that there was no cure and told her to eat only white things (white bread, white rice, and white potatoes). They also gave her some drugs. She tried this for a while but only got sicker. She began to read every book she could find about fasting and decided to try it. She thought if she could give her colon a rest, it would heal. She went to a health retreat in Escondido, California where they had her only drink water for three weeks. Then they gave her fresh vegetable and fruit juices. After this, they began giving her fresh whole vegetables and fruits, along with yams and baked potatoes. 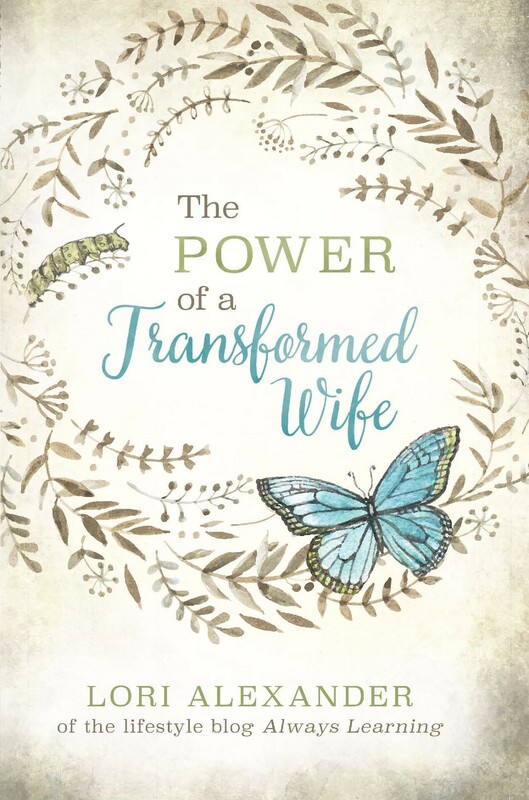 She learned that she couldn’t eat meat, dairy, fried foods, and junk foods while she was healing. She added brown rice, nuts, fish, and could eat butter and other healthy fats. Finally, her colon completely healed and she hasn’t had a flare up in many, many years. She went to have a colonoscopy to prove to the doctors that she was healed and they confirmed that her colon was indeed healed. Why am I sharing this with you? Danielle Walker who writes cookbooks has UC and found that she was able to control her UC through diet and supplements. Recently, she had a terrible flare up and was in bed for three weeks. Her diet, supplements, and all that she tried in the past didn’t help this time so she went on steroids. I read many of the comments on her Instagram and many of them were by women who were struggling with the pain of UC. I want these women to know that their colons can heal completely and they don’t have to worry about flare ups! The Standard American Diet causes Ulcertive Colitis. Constipation along with eating a lot of processed foods that are full of sugar and preservatives harm the colon. Colon cancer is the third most common cancer diagnosed in America. It’s imperative to have a healthy colon. How do we keep our colons healthy? By eating a lot of fresh vegetables and fruits and making sure we aren’t constipated. Stop eating junk food and try to eat food as close to the way God made it to be eaten. Take magnesium every night before bed to make sure that you are never constipated. Magnesium is an essential mineral that your body needs and helps you sleep better. Finally, make sure you are consuming plenty of probiotics such as kefir, fermented vegetables, and kombucha. The Old Paths are Best! I agree with you. Magnesium is a great mineral to take to prevent constipation. Be VERY aware of routine colonoscopies. They can be VERY dangerous and can hurt you VERY badly. I put off having one for a number of years. I had no constipation problems and no digestive problems. My doc suggested that I was really overdue and should have a colonoscopy. Since insurance would pay for it I decided to go ahead and have one. The prep was not pleasant and my test was clear. NO big deal right. Yeah right. A few days after the test I started to feel pretty sick. I didn’t go so I went to the store for a laxative to get my digestive and colon working again. It didn’t work. After 2 weeks of being really sick and backed up I finally went to the clinic. My colon had shut down and I was totally backed up. You have no idea how sick that can make you. They gave me prescription stuff to take. Guess what, it didn’t work. After almost 4 weeks I was so sick I couldn’t see straight and was in severe pain. I ended up in the emergency room. The only laxative I hadn’t tried was milk of magnesia. It finally got things working a little but there was permanent damage to my digestive system. I went from having a healthy digestive system to one that is a mess and functions poorly. I have to take 5 prunes a night and 3 stool softeners every night. Even this is not very effective. I read that magnesium citrate tablets might help. I ordered some off of Amazon. They are cheap. That has finally gotten my digestive system working somewhat. I will suffer for the rest of my life from the damage that the colonoscopy caused. Of course the docs say they never saw that happen before. BS. Colonoscopies can cause a lot more harm than good. BEWARE!!!! I am sorry you are having to suffer through this, Ann. All medical procedures have risks and this is why I avoid them unless it’s imperative that I have them. The only reason my mom had a colonoscopy was to prove that the doctors were wrong. Mammograms cause cancer (squishing breasts and radiating them – no, thank you!). I try to live to avoid cancer and other diseases. If I get them, I try to find natural cures. Doctors are great for emergency situations and I am very thankful for them but they’re terrible for chronic conditions since it seems they believe if drugs, radiation, and/or surgery can’t help you, it’s incurable. This post was very enlightening for me.Thank you for sharing. I’ve thought of magnesium before but didn’t feel I needed it I guess?? ?Do you take or suggest daily vitamins?I’m at war with myself on what to put into my body.Like what is necessary and what is just no good and a waste of money. I encourage you to learn from the Weston A Price site. You can watch their podcasts, read their articles, and learn how to eat food the way God created for us to eat it! No one can improve upon this! Did your mom have diarrhea with her ulcerative colitis or was it constipation? I’m considering a fast for UC. My problem is diarrhea. And I’m about at the end of my rope on any alternative. Thank you for the post. She had bloody diarrhea and it was painful. This is why fasting helped heal it. It gave her colon a rest. Praying for healing for you! She did it and I am sure you can too. There was a lot of trial and error but eventually, she was completely healed.